Thank you SO much, that means the world to me!!! I am thinking of you and praying for both of you. I am Darlene’s 1st cousin her mother my Aunt Frieda and my dad were brother and sister. Just recieved this today,I am praying for you and the little one you are carrying and your family. Sharon Stiegman Ravetto Mokena IL. Thank you so much, Sharon!!! So nice to hear from you! Thank you so much, aunt Darice! Love to you all! Hi Dawn! My Uncle Darryl forwarded me your blog. My mom Barbara Crow is Darryl’s sister if that means anything. My 2nd pregnancy I started dilating at 20 weeks. 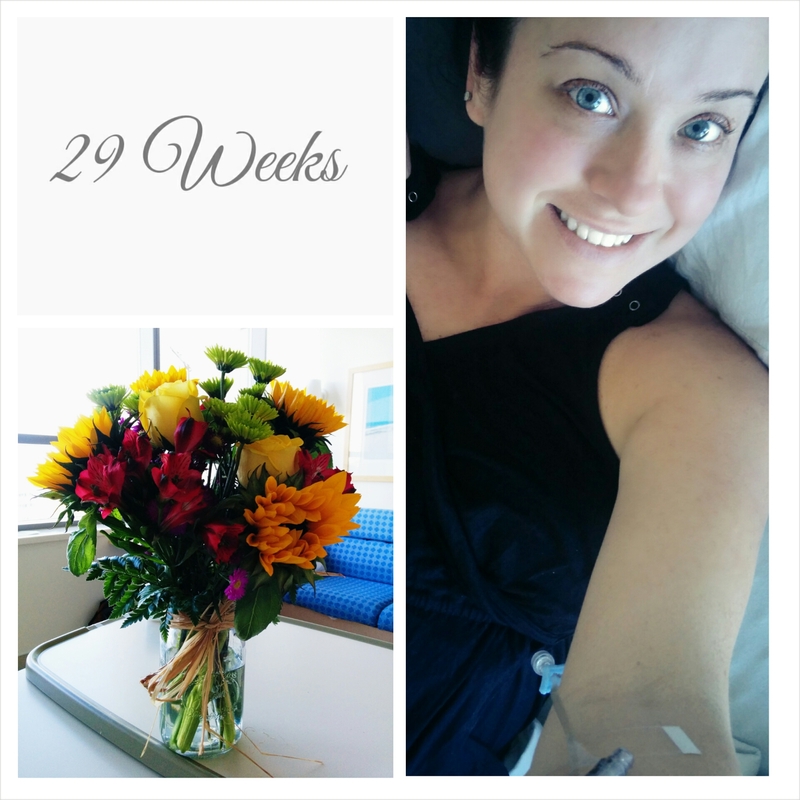 I was on bed rest for 18 weeks at home and went to the hospital 5 times to have labor stopped during that time. Thankfully my water never broke so I was able to make it to term before delivering. When pregnant with my 5th, I began dilating early and was put on bedrest for just 2weeks as after that time I made it to 36weeks so they said I could deliver any time and again I managed to make it to term. With my youngest daughter, my water broke at 36 weeks, but I never went into labor so I had to be induced. My last baby though, I went into labor with no warning at 32 weeks. They tried to stop my labor, but I was dilated to 5 cm. already so they had to life flight me to a hospital with a NICU. Inspite of medication and laying upside down, by the next morning I was 9 cm. so they had to go ahead and deliver our son. Due to Intrauterine Growth Restriction, which caused my premature labor,Jack was born measuring only 15 inches long and weighing just 2 lbs. 15 oz. He was in the NICU for 42 days. So I feel for you and will be praying that your son will be able to stay in longer. If you wind up having a NICU stay and have any questions, concerns or just need to talk to someone who has been there, feel free to call me anytime. Julie Sullivan 801-750-5818. Wow! Thank you so much for sharing! You have been through so much, I’m so glad to hear everything worked out! I will definitely reach out with any questions that might come up, thanks!